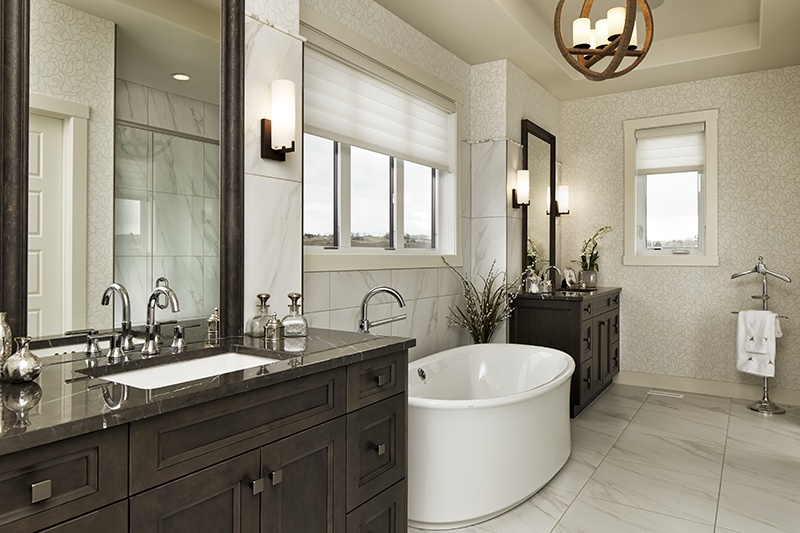 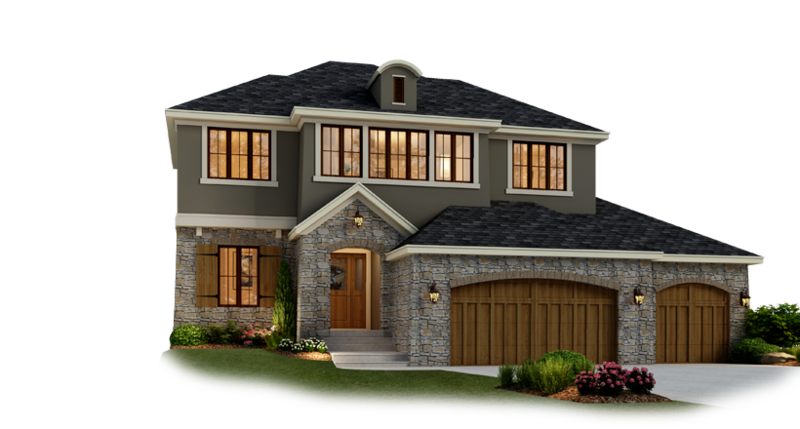 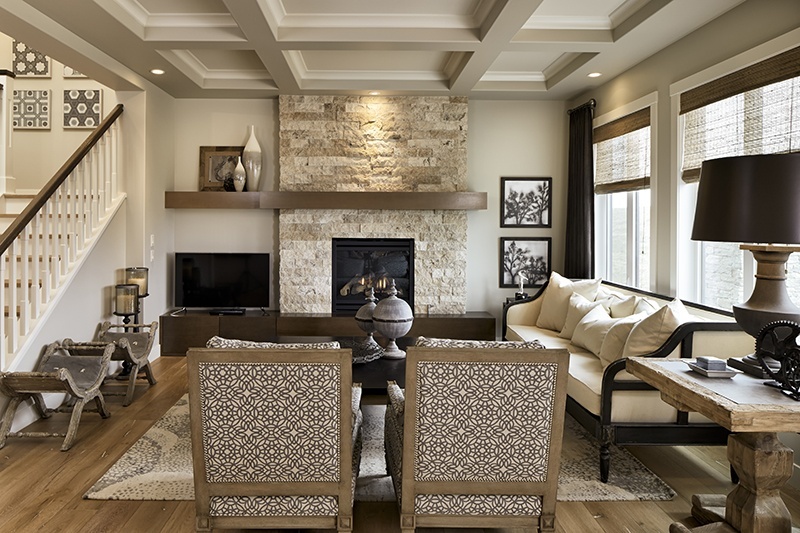 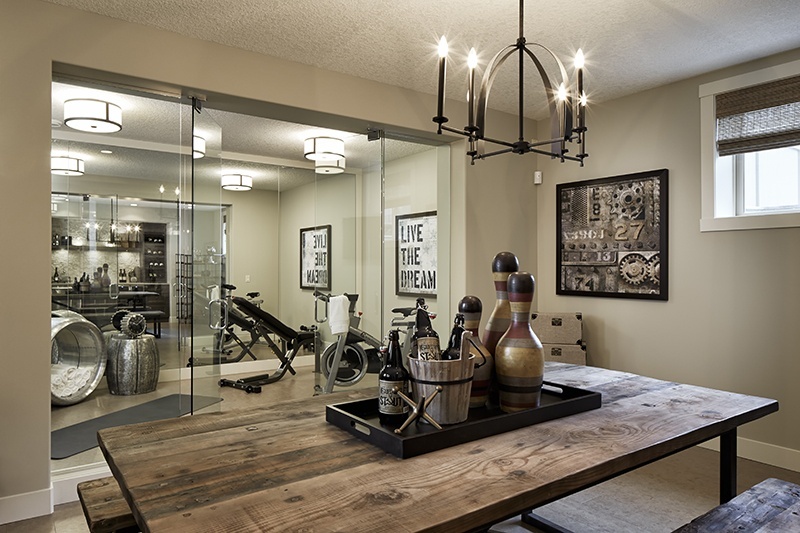 The Varallo has been design to offer maximum luxury in a four-bedroom home. 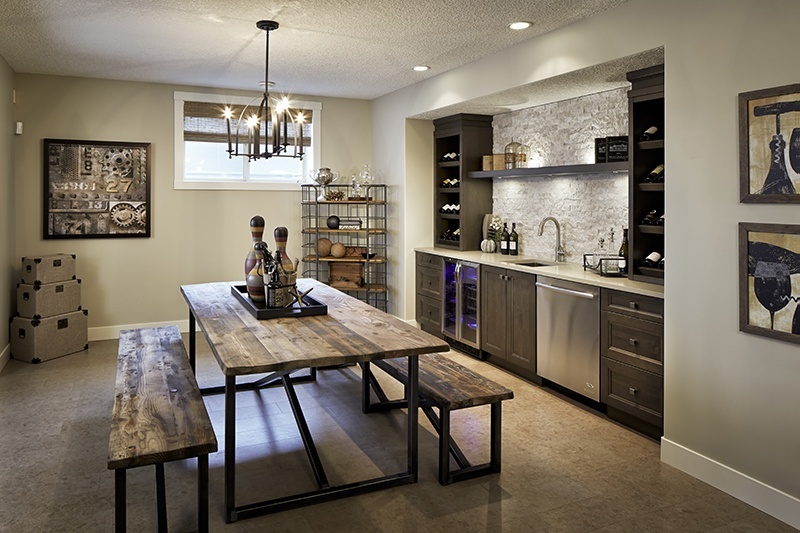 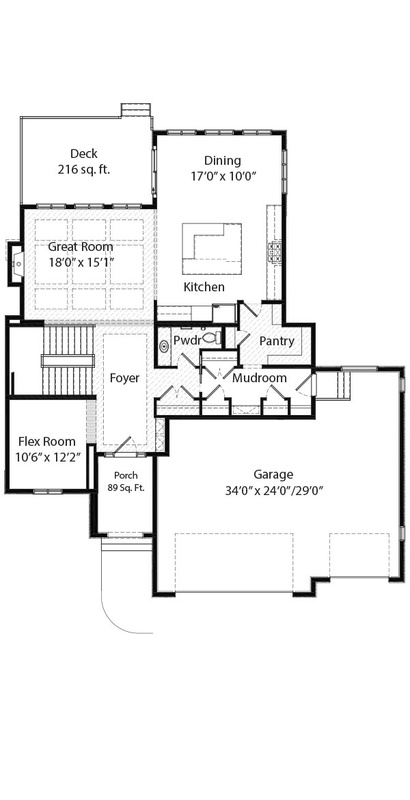 The large kitchen island features a lowered eating bar and overlooks the nook and great room. 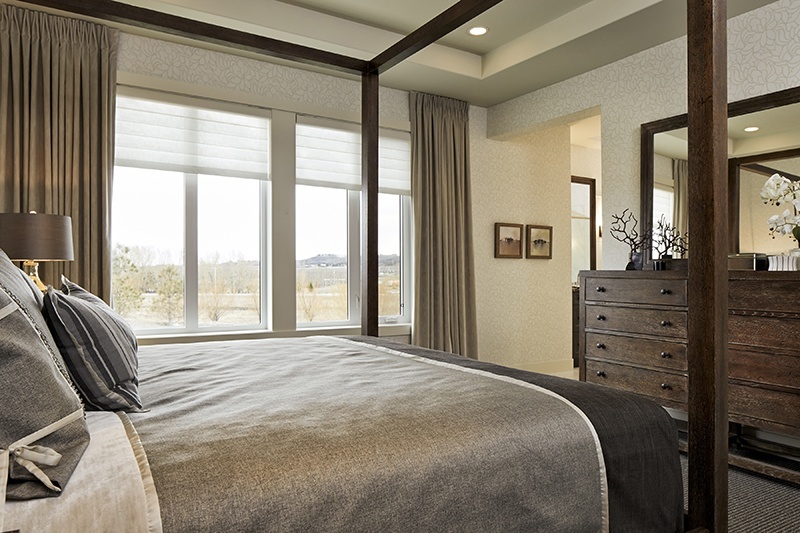 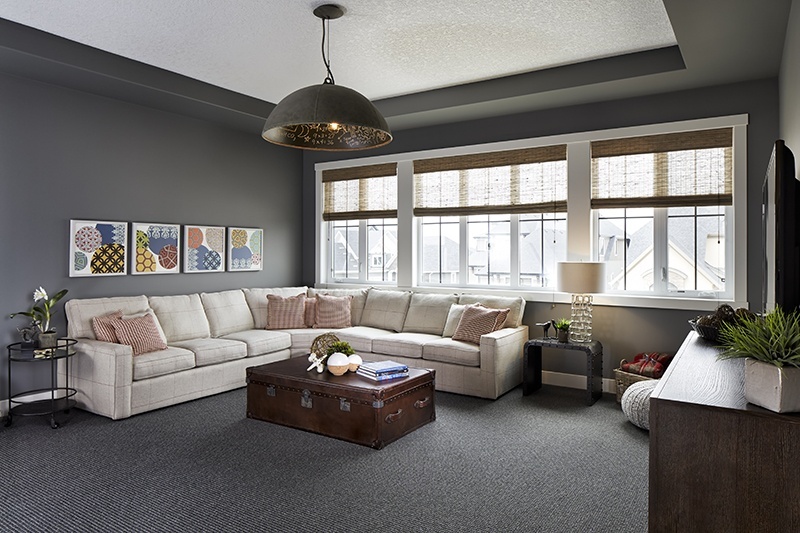 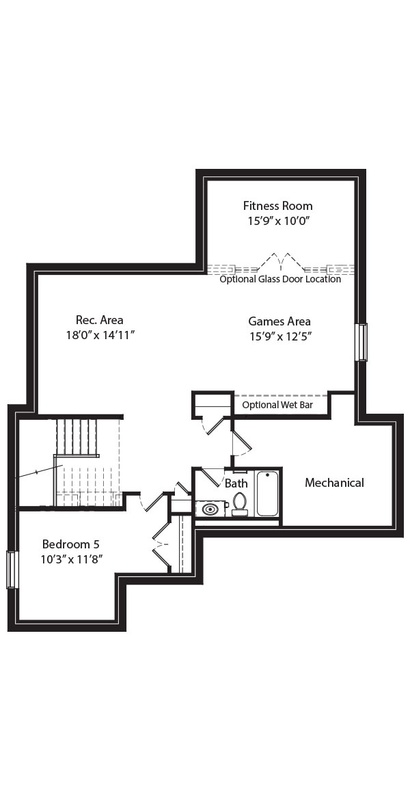 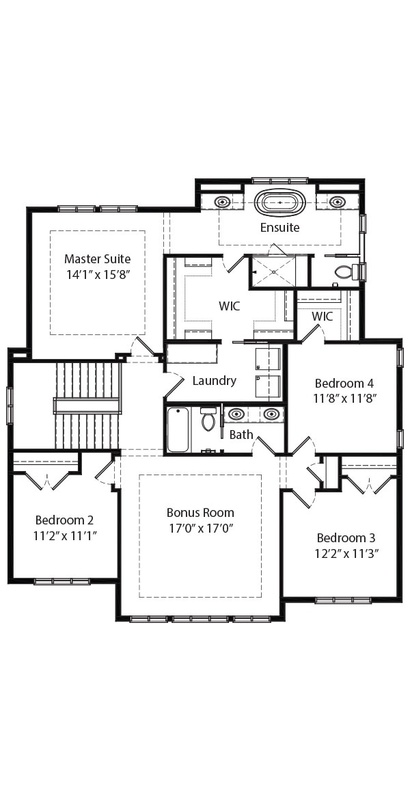 The upper level offers generously sized bedrooms and large bonus room.